Get ready to roll in the aisles! Why See Festival of Laughs? Back for yet another year of big belly laughs, The Festival Of Laughs is pulling into a city near you for their annual winter tour. 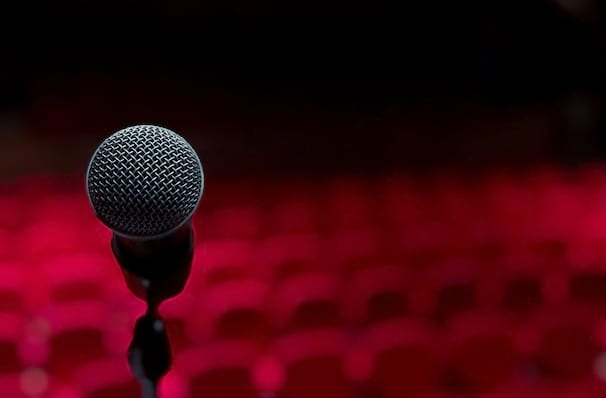 Four of the comedy world's biggest names are joining forces for this special stand up series - don't miss sassy headliner Sommore, Lavell Crawford and Hollywood heavyweight George Wallace. When America's reigning comedy queen, Lora Ann Rambough AKA Sommore, isn't setting trends and make guest appearances on TV, she's ruling the stage with her considerable stage presence and frank observations. The diva offers audiences a bold, no-holds-barred take on things from a woman's perspective, fearlessly paving the way for feminism in comedy. Sound good to you? Share this page on social media and let your friends know about Festival of Laughs at Royal Farms Arena. Please note: The term Royal Farms Arena and/or Festival of Laughs as well as all associated graphics, logos, and/or other trademarks, tradenames or copyrights are the property of the Royal Farms Arena and/or Festival of Laughs and are used herein for factual descriptive purposes only. 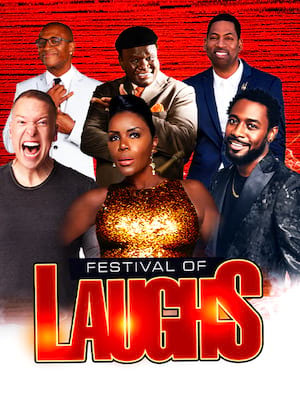 We are in no way associated with or authorized by the Royal Farms Arena and/or Festival of Laughs and neither that entity nor any of its affiliates have licensed or endorsed us to sell tickets, goods and or services in conjunction with their events.